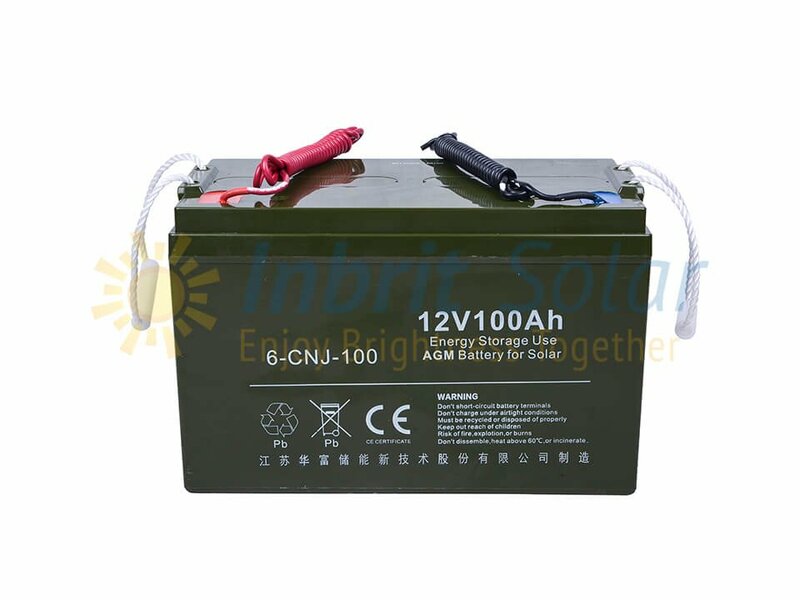 Inbrit only uses Grade-A cells with efficiency up to 18.5% achieved through modern production technology. 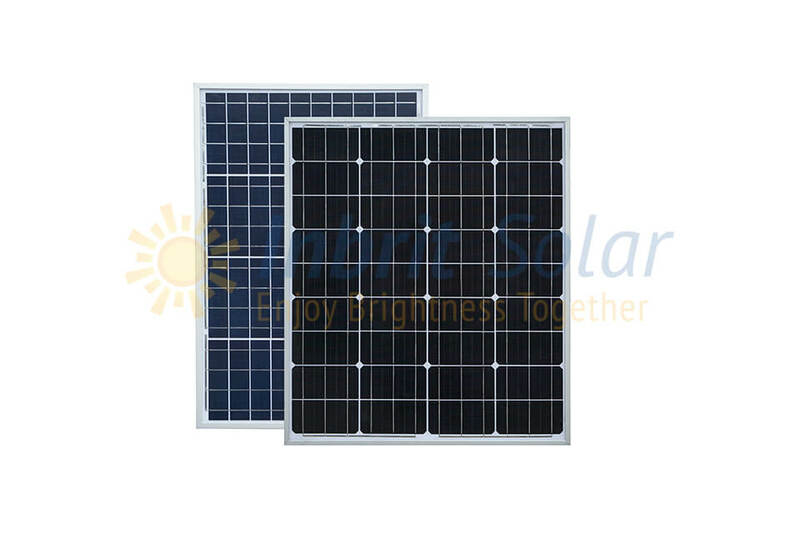 Inbrit solar panels have perfect weak light performance ( morning, evening and cloudy days ) to ensure the working of solar street lights. 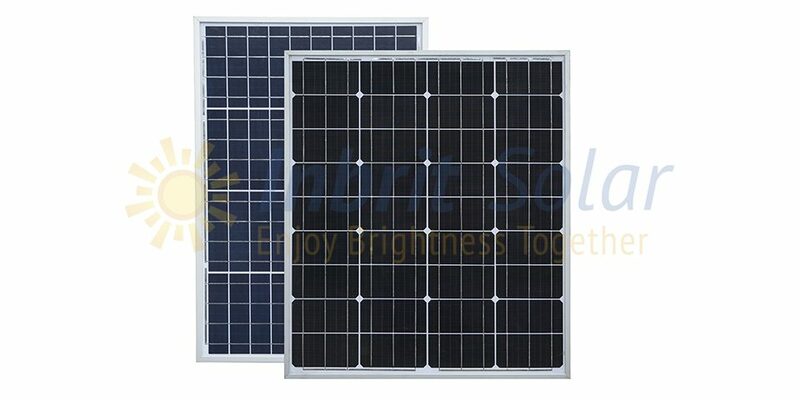 Inbrit solar panels’ reliable quality guarantees the excellent function for solar street lights in harsh environment like desert or seaside. 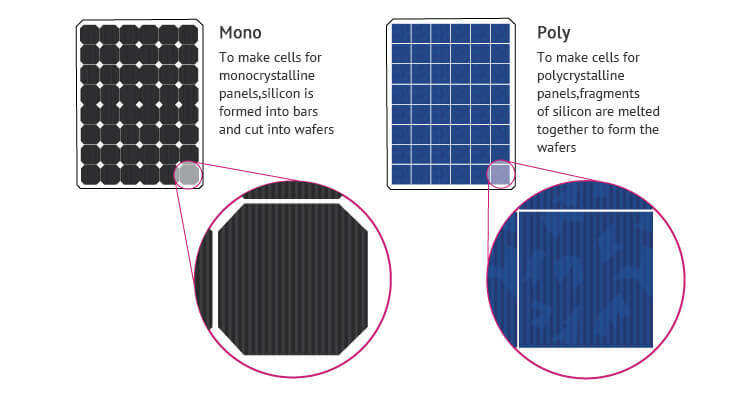 The developing technology allows us to make thin and light solar panels. Easier installation and helps to save transport costs. 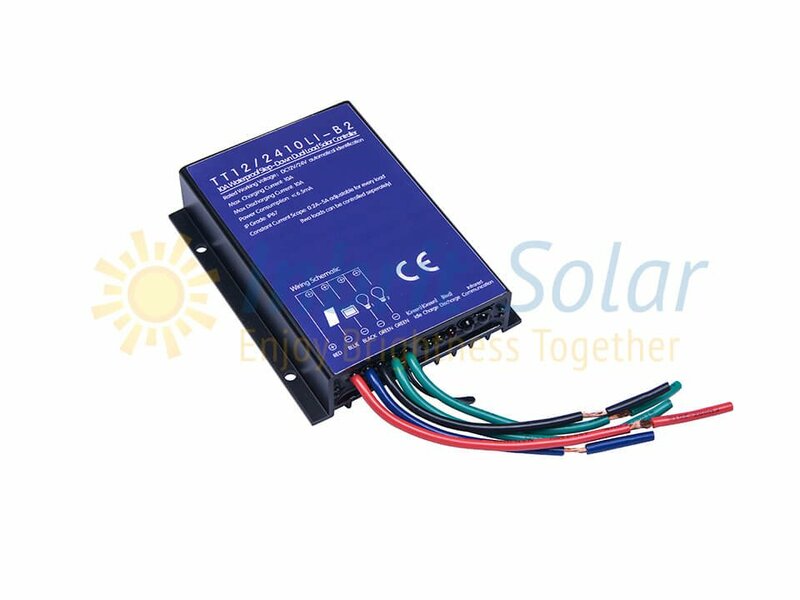 More components of components series to be chosen, please kindly click here. 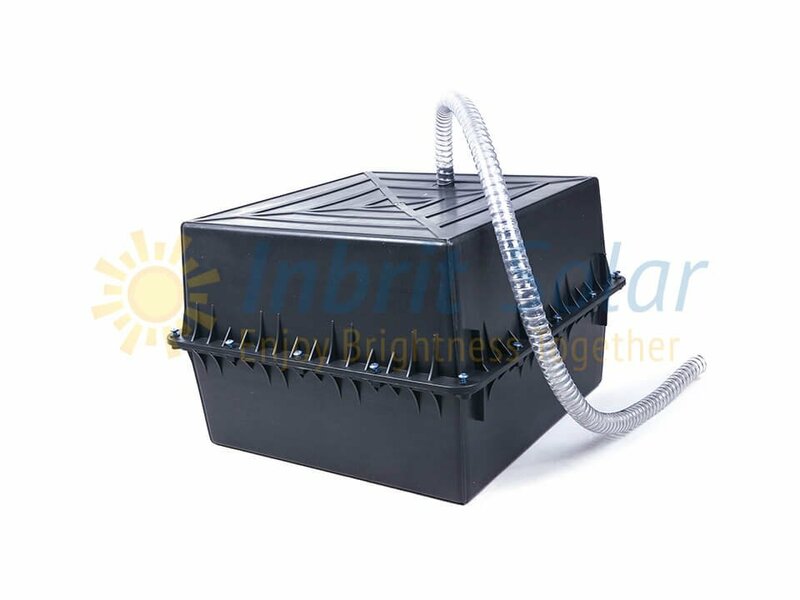 One of the few manufacturers in China who can produce all the main parts of solar street light by itself, including solar panel, gel battery, lighting pole, controller and led lamp. © 2017 Inbrit Solar. All Rights Reserved.